What is life like for someone who longs to interact with others, but does so in ways that are repellant? We get the heartwarming and heartbreaking answer in Wilson. Woody Harrelson and Laura Dern shine as Wilson and Pippi, two lovers estranged after an aborted pregnancy, or so Wilson thought as he soon discovers the family he always wanted, but never knew he had. 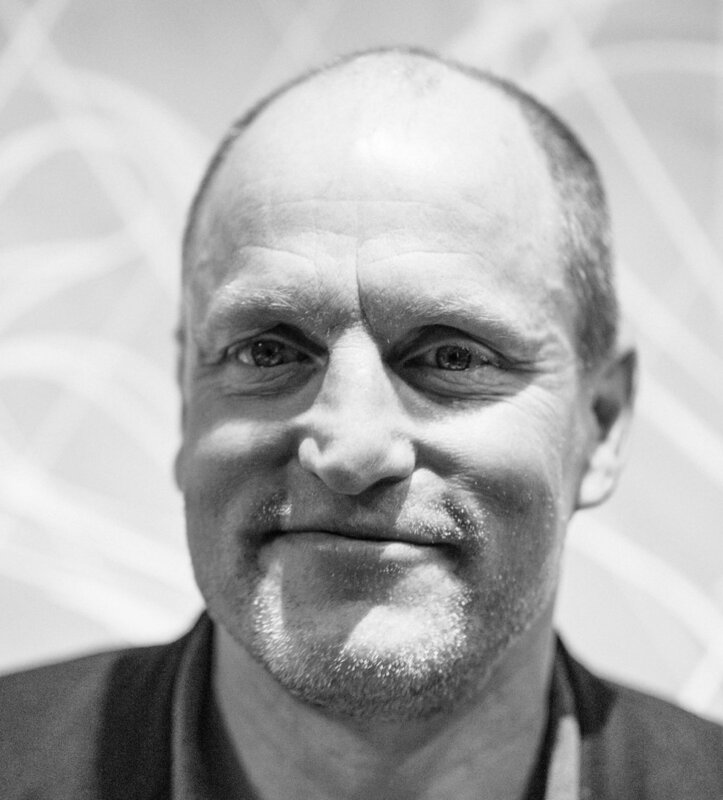 Harrelson, long a master of comedy and the deft delivery it requires, brings all of those skills to bear here, but his tenderness and sincerity are just as enjoyable. And Dern so deeply gets into the skin of Pippi that she created a critical scene in the film not found in screenwriter Daniel Clowes’ original work. Judy Greer and Cheryl Hines also make impactful contributions that help shape this tale of undaunted love from the seemingly unlovable.